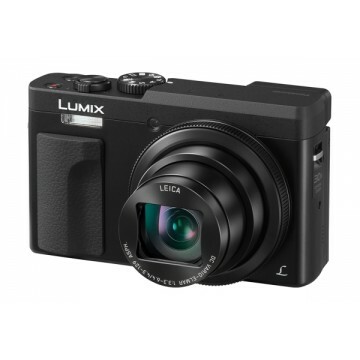 The Panasonic TZ90 is a super-compact, high resolution camera that's packed with useful features including a 30x optical zoom Leica lens with 24mm wide angle, new 20.3-megapixel High Sensitivity MOS sensor, 4K Photo mode and new 3-inch tilting LCD screen. Capture unmissable moments at 30fps and extract stills at 8-megapixel equivalent resolution - that’s large enough to print at up to A3 size. There are also a range of other useful functions which utilise 4K technology. Post Focus means you can change the point of focus after shooting, while Focus Stacking enables changing the depth of field after shooting by combining multiple images. A new 20.3-megapixel High Sensitivity MOS sensor is a boost in resolution from the TZ90’s predecessor, the TZ80 (18.1-megapixels). Combined with a high-power Venus processing engine, you can be assured of high image quality in a range of scenarios, even low light. The ultra-wide-angle 24mm lens is superbly versatile, extending to 720mm at the telephoto end. It is a LEICA DC VARIO-ELMAR lens, and passes Leica’s stringent standards resulting in crisp clarity and minimum distortion and flare. Power O.I.S is on hand to help keep your shots sharp, no matter which focal length you’re using, too. Make sure you never miss a moment with super-fast autofocus (AF) speeds. 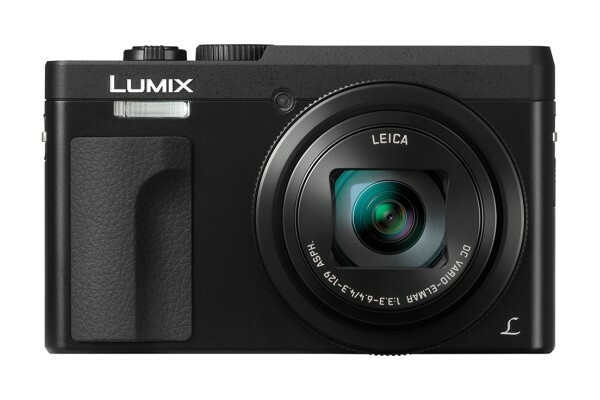 Incorporating Panasonic’s DFD (Depth From Defocus) technology, the TZ90 boasts a 0.1 second AF speed. You can also employ burst shooting at 10 (AF-S) fps or 5 (AF-C) fps. A range of AF functions include Touch AF, 49-point AF points and Low Light AF help to lock on focus in a wide variety of different conditions. For those who are concerned with manual focusing, there’s lots of help on board for that too, including Focus Peaking and MF assist. Selfies are now easier than ever to capture, thanks to the 3.0-inch, 1,040k-dot touch-sensitive screen which, new for the TZ90, tilts to face forwards. Simply flip the monitor and the camera will automatically enter into self-shot mode. You have lots of choice when it comes to capturing the perfect self-portrait, with the new 4K Selfie mode ensuring you get the look you want. A new feature is Panorama Selfie, putting you at the centre of a sweeping landscape - ideal for travel shots. Background control helps to give your portraits a professional look and feel, while beauty functions help make sure you always look your best. Keep it hands-free by using Buddy Shutter or Face Shutter to automatically trigger the camera when you pose a certain way. 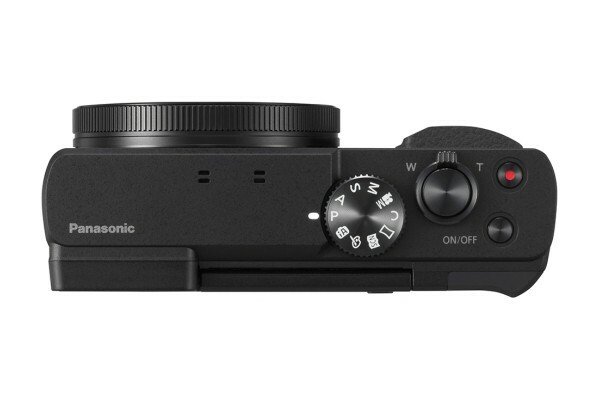 There’s an also an 0.2-inch, 1,166k-dot EVF (Electronic View Finder), giving you the flexibility to compose your images however you like. 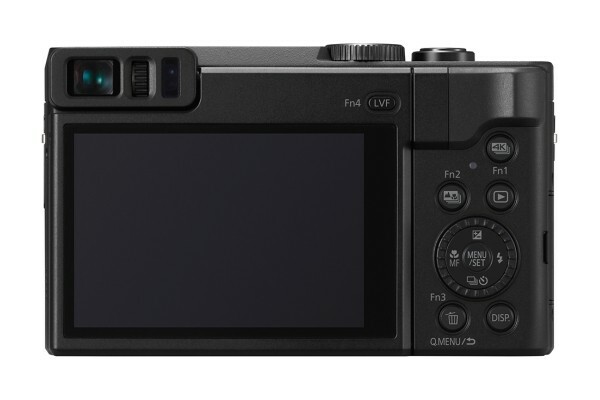 There’s an eye sensor which switches the EVF on automatically for seamless operation, while you can continue to use the screen to set AF point using Touch Pad operation. There’s a range of manual and enthusiast-level controls, giving you the power to adjust settings to match your exact way of shooting. There’s a full complement of manual and semi-automatic modes (PASM), while you can also shoot in the super flexible RAW format. Use the control ring around the TZ90’s lens to adjust settings such as aperture, while the control dial on the rear of the camera is also on hand to change other settings. It’s not just fantastic photos you can capture with ease using the TZ90, there’s a range of cutting-edge video technology on-hand too. You can record smooth, high-resolution QFHD 4K videos in 3840x2160 at frame rates up to 30p. Not only that, but there’s a range of functions to help you get the best videos possible, including tilt-correction and 5-axis image stabilisation. Use 4K Live Cropping to pan and adjust composition even after you’ve finished recording. 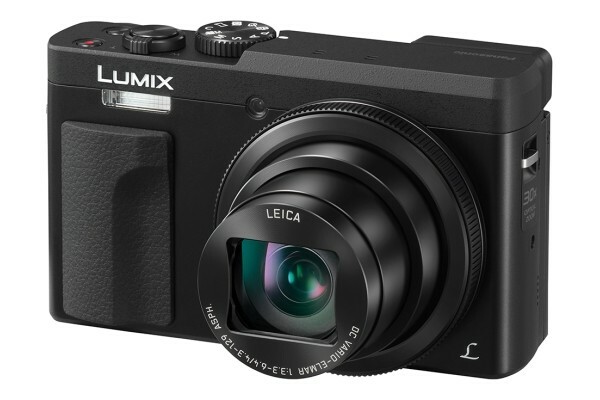 You can also shoot stunning high-speed videos at 120 fps / 100 fps in full HD for a dramatic slow-motion effect. 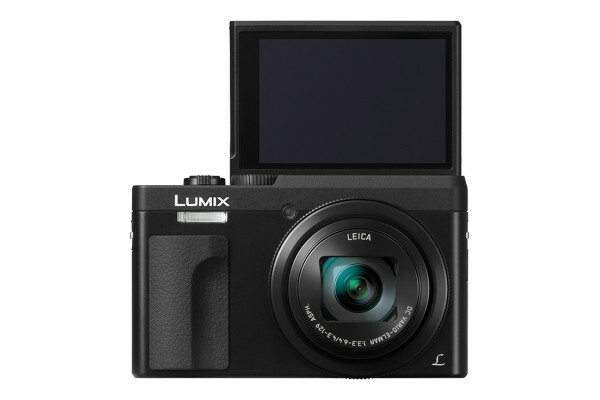 Using Wi-Fi connectivity, you can connect the TZ90 to your smartphone or tablet to take remote control over the camera, or send images across to your device for quick sharing to social networking sites and email.